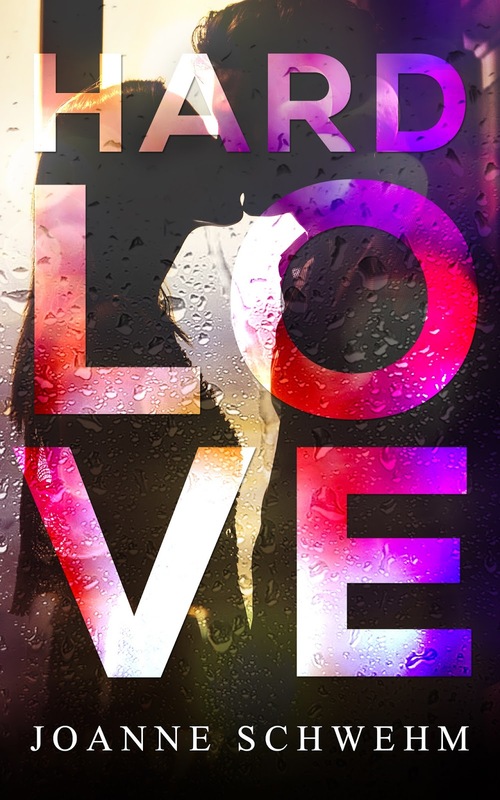 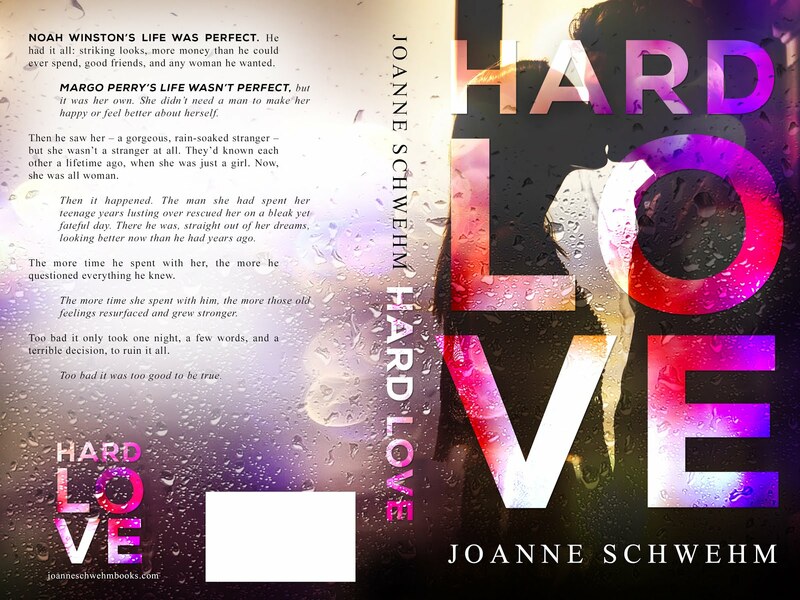 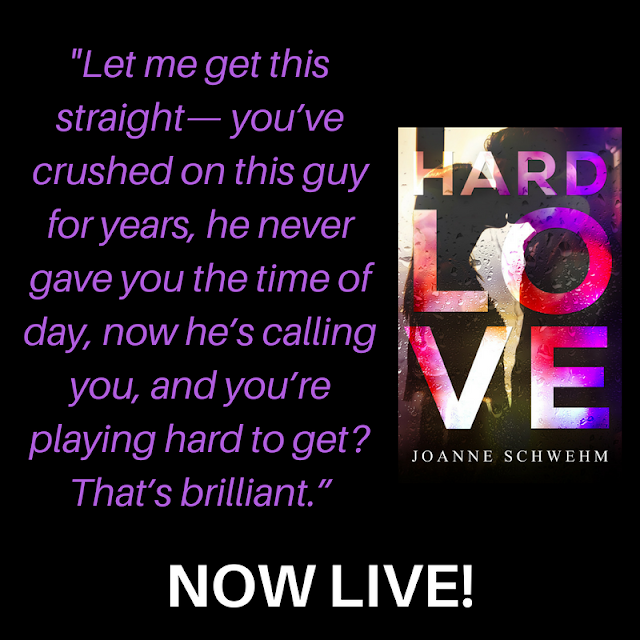 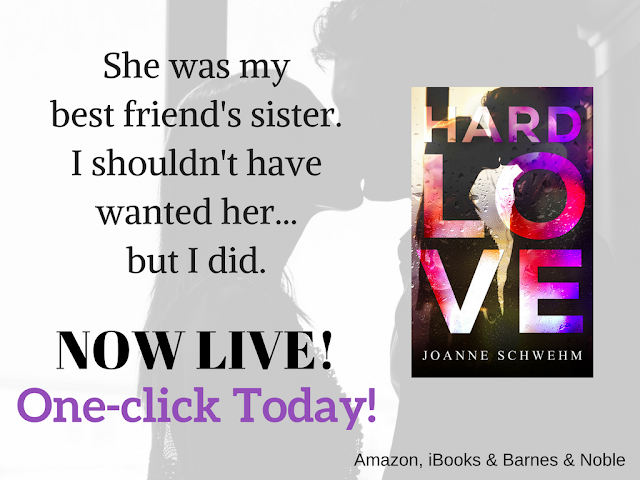 "It's been awhile since I read a book in one sitting, but once I started Hard Love, I couldn't put it down. Margo and Noah's story was sweet, hot, romantic, heart-breaking and absolute perfection." 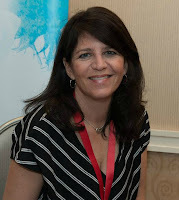 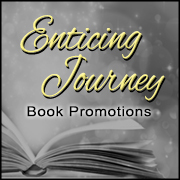 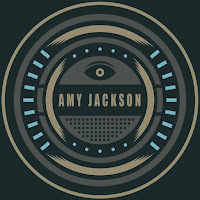 Tara Sivec, USA Today Bestselling Author.